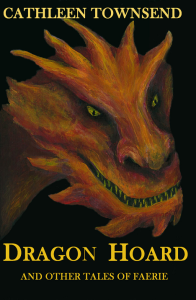 M. C. Tuggle gave me a glowing review on Dragon Hoard, and I’m re-posting here for those of you who haven’t yet outgrown fairy tales and might want to give it a look. Congratulations on that wonderful review. I love getting those. I bet it made your day!